A popular nightclub dancer wants Breezy to start taking care of his alleged 3-year-old baby girl. 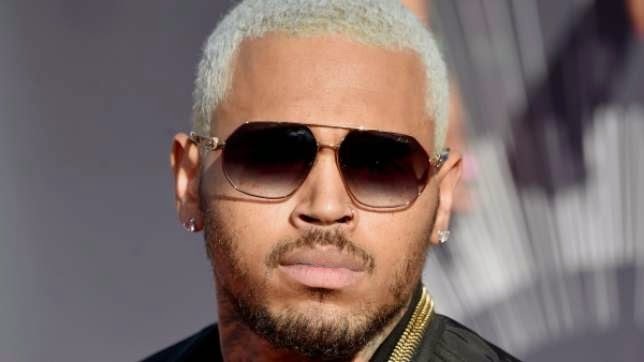 R&B singer Chris Brown may have fathered a child about three years ago without even knowing and its neither with present girlfriend, Karrueche Tran nor with secret admirer, Rihanna. A popular Atlanta stripper known as "Reign" claims that her now three-year-old daughter actually belongs to the "Loyal" crooner, according to MediaTakeOut.com. According to reports, Breezy used to frequent the same nightclub where the 32-year-old dancer once worked at DOA. Although the "fling" happened a few years ago, reports claim that Reign just recently filed paperwork with the Fulton County Court and she wants the 25-year-old hip-hop superstar to start taking care of his alleged little girl. Brown has yet to respond to such rumors - he just released a new album entitled X, and is busy celebrating it. Ironically, Breezy will have to chose which news to celebrate more: his allged child or his new album topping US R&B chart. Do you believe the stripper?